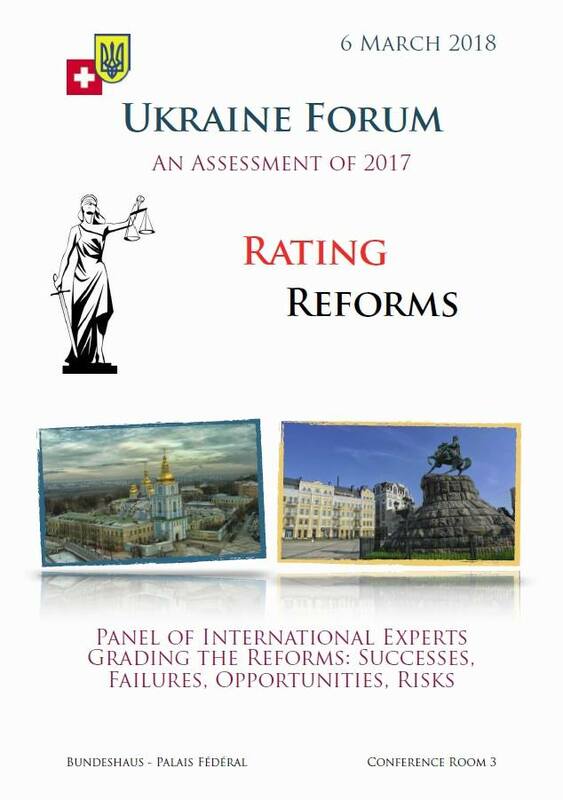 Panelists will analyze developments and reforms implemented in Ukraine in 2017. Emphasis will be given to political and economic reforms, trust in state institutions, media and disinformation, decentralization progress, European integration, and foreign investment. The various international experts will offer opening remarks for approximately ten minutes each followed by about an hour for Q&A.